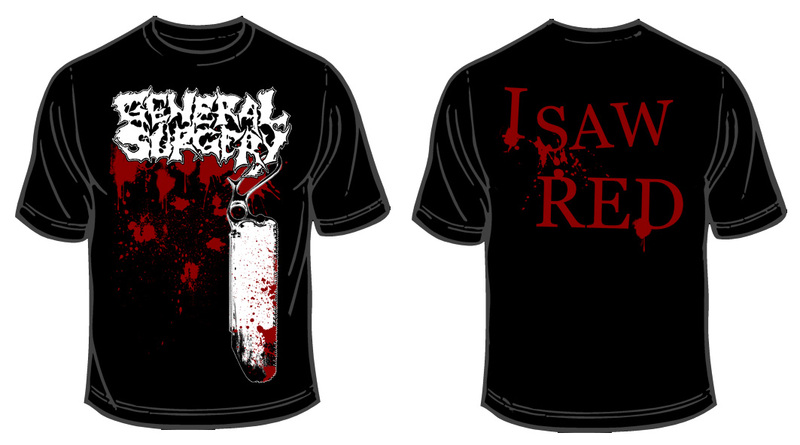 We will bring this new design, freshly oozing with gore, to the upcoming dates next weekend and also to the merch booth at N.D.F. in March. Artwork by Hippograffix, horrible humor by the Surgery Team. Get them while they last. We’re confirmed for this year’s edition of the United as One extravaganza in Poviglio, Italy. The date is Friday 30th of June, make sure you show up for our return to Italy in many years!